You may be able to call Phil Ivey the next time you need some medical marijuana: thanks to a recent Las Vegas City Council vote, the poker pro is one of 26 proud new pot distribution licensee applicants who’ve been potentially approved for a medical dispensary in Nevada. Following Nevada’s decision to legalize the growth and distribution of medical marijuana, City Council members in Las Vegas have finally gotten around to granting preliminary approval of medicinal pot dispensaries. During a 16-hour meeting which took place earlier this week, city officials discussed the applications of multiple businesses interested in growing and/or supplying medical marijuana to Las Vegas residents, and Phil Ivey just happened to be on the hit list. 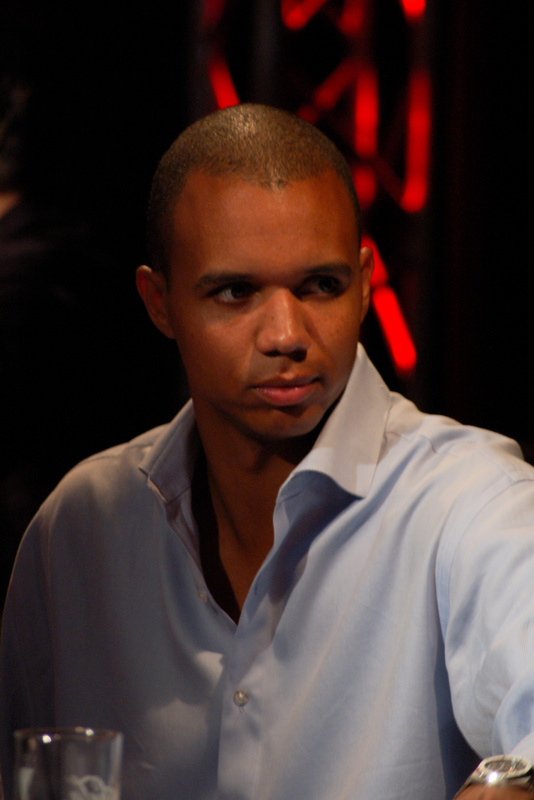 According to a report by the Las Vegas Review-Journal, 50 businesses were reviewed, of which 26 were approved, with Ivey making the cut.This isn’t Phil’s first non-poker business venture, either; thanks to his proficiency and profitability as a poker player, Ivey has been able to invest in a number of opportunities over the years. Aside from interests within the gambling industry, Ivey recently entered the sports management business with an investment in rising boxing star, Dusty Hernandez Harrison. However, it seems his latest business proposition will take him down a completely different path. As of yet, the poker pro hasn’t made any public comments regarding his application, however, if his application is approved by the state and then again by the Las Vegas City Council, Ivey could find himself at the helm of a botanical goldmine. However, before Phil Ivey’s weed empire is given the green light, he and his business associates will face a slew of political hurdles. At present the number of preliminary approvals given out by the City Council is double the number allocated by the state of Nevada. This means that many of those who’ve been given first-round approval are likely to be eliminated from the running as the application process moves forward. Joining Ivey on the list of notable figures given a favorable nod by Las Vegas was: restaurateur Michael Morton, downtown entrepreneur Michael Cornthwaite, developer James Hammer, former Assemblyman Mark James, and political consultant David Thomas. In April 2014, the state of Nevada enacted a law that would allow the growth, sale, testing and taxation of medical marijuana. This marked the start of a potential new revenue stream in the state, but before the first dispensaries are opened for business, local officials want to ensure everything is set to run smoothly. Learning from the mistakes of other US states that have legalized the industry, cities such as Las Vegas are taking their time with the application process and expect to have the first outlets opened by late 2014 or early 2015.